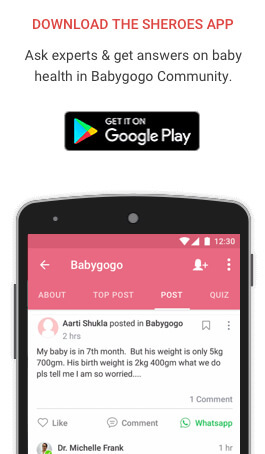 When your baby comes into this world, you want to spend every minute with her and that too in the comfort of your home. Your newborn baby will require all of your attention and even taking her out for a stroll would seem like a big enough task. Plus, you would be thinking of all the infections she might catch outside. More often, infants are stronger than you think. By the time they complete their 3 months on the planet, they are fit to travel. Although traveling with your baby comes with its own challenges, it is not something which she cannot handle. It is generally a dilemma for parents to choose which would be the most appropriate for their babies. However, car and airplanes are the more preferred options. Whatever you choose, it has its own difficulties. Being on the road or being in the air is a personal choice. Traveling by car means stopping whenever your baby feels uneasy or has to pee or poop but is less comfortable and takes many numbers of hours. Whereas, you are a lot more comfortable on the aircraft but it also means that now you have to keep in mind your co-passengers’ comfort. Well, This article talks about exactly that. The thought of flying with your baby could leave you troubled. You have a lot going on in your mind and it is clearly understandable. Whether you’re meeting your family or taking a trip away from work, flying is sometimes unavoidable. Although the idea of flying with your little munchkin may seem pretty intimidating it all comes down to how well you manage it and how you make the most of the situation. In addition to this, it could be equally troublesome as to which airline to pick. There are many aspects that make an airline ideal for travel with your little one. It is clearly seen that almost all of the above-mentioned airlines consider children up to 2 years of age as infants and have allocated special policies to ensure safer and cheaper travel for them. For instance, the infant fare is quite less as compared to adult fare. Some airlines like Vistara, IndiGo charge a predetermined fee, others like Air India and Jet Airways charge a percentage of adult fare. As some may not be aware, many airlines allow parents to buy an additional seat for their baby, the cost of which depends from airline to airline. However, airlines like Vistara, IndiGo, SpiceJet, GoAir have no such facility and the infant can only be carried on the parent’s lap. Also, the number of items that can be carried varies from just 1 in Vistara and Jet Airways to 2 in Air India and absolutely nothing in IndiGo, SpiceJet and GoAir. Jet Airways provides special services like a diaper changing table and at least one lavatory. Also, bassinets are available on request. In addition to this, you can also request for a child meal, at the time of booking or at least 12 hours prior to departure. Also mothers carrying infants undergo mandatory briefing with emphasis on descent phase as the baby might cry due to ear blockage. Air India offers baby bassinets on request. Also, if your baby is below 5 years of age, an air hostess can accompany him or her should you request for one. 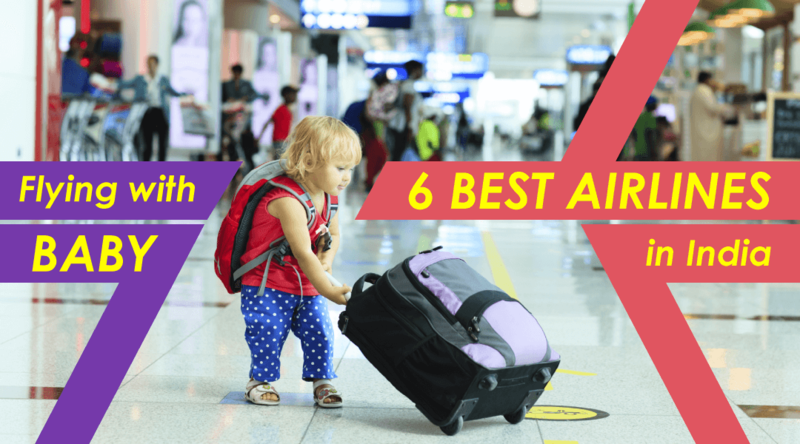 SpiceJet and Indigo provide free infant baggage allowance up to 7 kgs. Also, it is to be noted that no airline in India provides Child Restraint System(CRS). According to United States’ Federal Aviation Administration, “a CRS is a hard-backed child safety seat that is approved by the government for use in both motor vehicles and aircraft”. 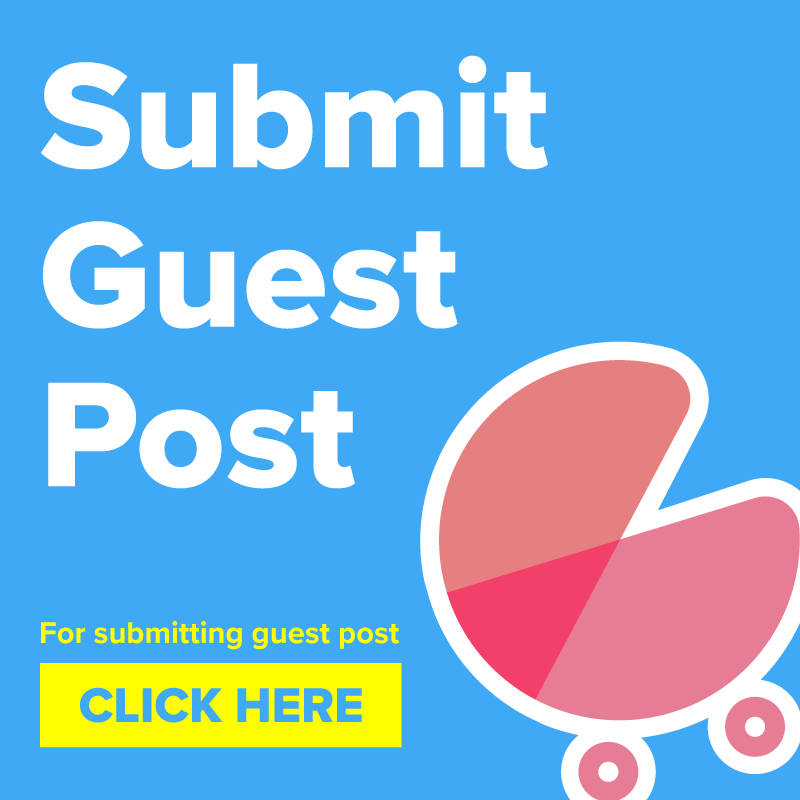 It is particularly important for seated infants under 2 years of age. 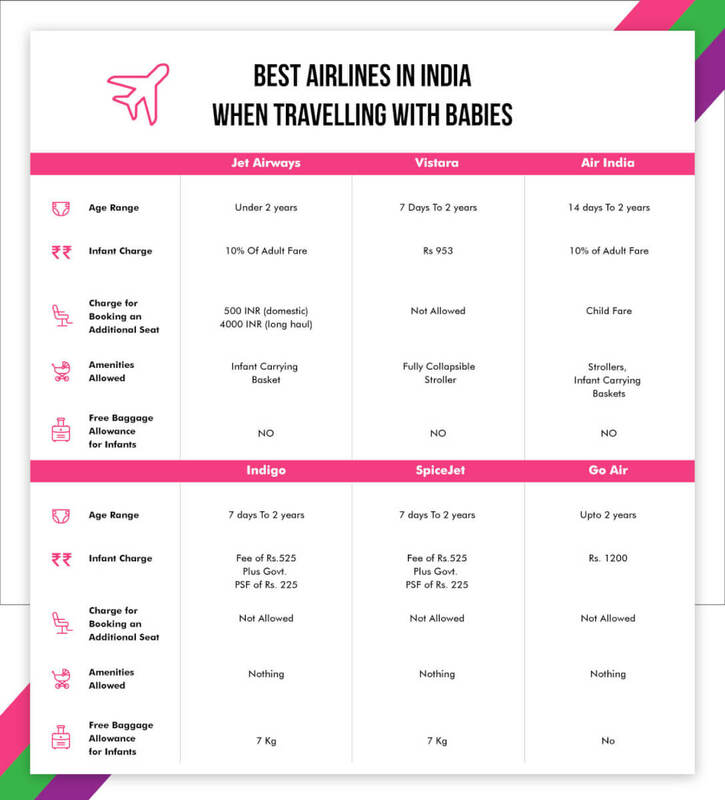 Although flying with a baby could be challenging, we have tried to make this process a little simpler by giving you an overview of the infant policies of the different airlines. Through this, we hope to equip parents with all the information they need to make an informed decision about which airline would be best suited for their little one. We would love to hear your thoughts on this. Share your travel stories with us in the comment section below! It’s time to update the information on your website please. SpiceJet’s FAQ’s say they now charge a fixed fee of INR 1260 per sector and have no free baggage allowance. Could you also help with each of these airlines and DGCA take on infant seat belts? I’ve flown Jet quite a few times with my infant (about 6 flights while he’s still under 2) and Jet by default provides an infant seat belt. I recently flew Indigo and they don’t. On asking I was told, they ‘believed’ the child was safest in the parent’s arms! I’m surprised there isn’t a standard safety guideline for infants in flight. Can u tell us about steps to open up infants ear starting from boarding?